Appearance: Yellow-beige granulate consisting of white-ivory feldspar and transparent quartz. Properties: Colour variations may occur. Kashmir White is very sensitive to wet conditions, therefore it is recommended to only work in small areas to reduce the risk of becoming bowed after installation. It is recommended to seal this stone to extend its longevity. This granite is not frost resistant. 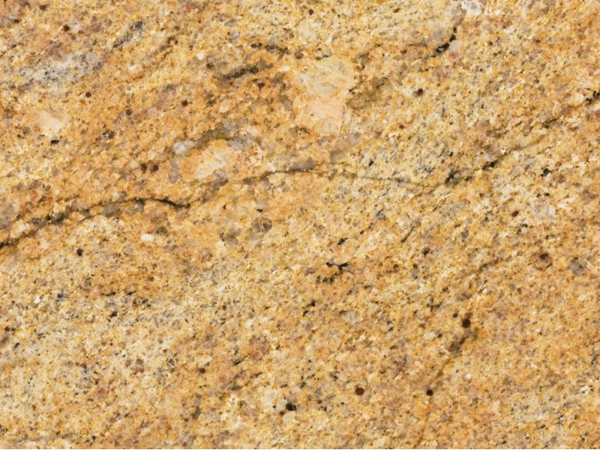 Use: Due to its excellent wear resistance (class 5), this natural stone is suitable for floor, wall, kitchen worktops and other bespoke stonework in both private and commercial environments with moderate and intensive traffic.